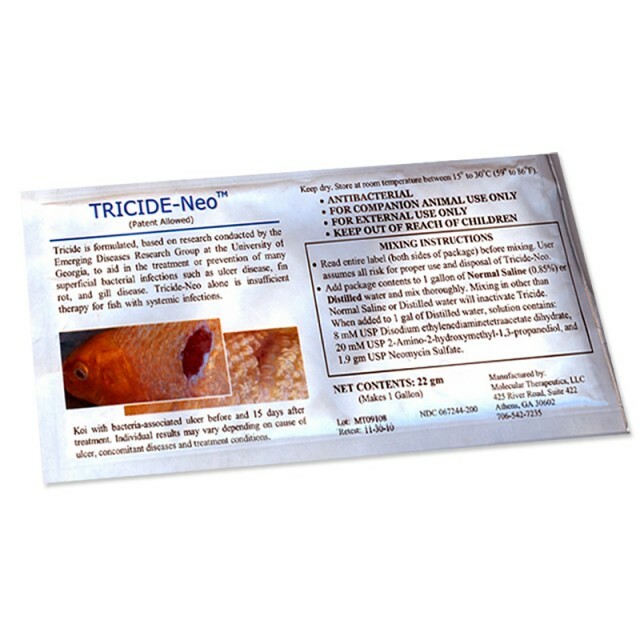 Tricide-Neo® is a patented dip to aid in the treatment of superficial bacterial infections such as ulcer disease. It breaks the bacteria's resistant outer layer to allow the antibiotic to stop the bacteria. The product is shipped dry and mixed with distilled water. 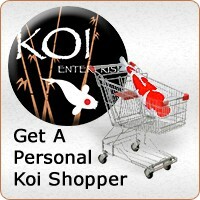 Fish can be dipped every other day for one week. Healed ulcers can typically be seen within 15 days. Also used as a prophylactic dip prior to introducing new fish. 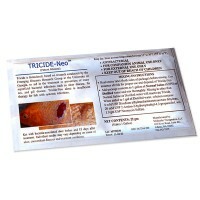 Ineffective against Mycobacterium spp.